Join quilting expert Wendy Sheppard to learn all about a unique approach to free-motion quilting called graffiti quilting. 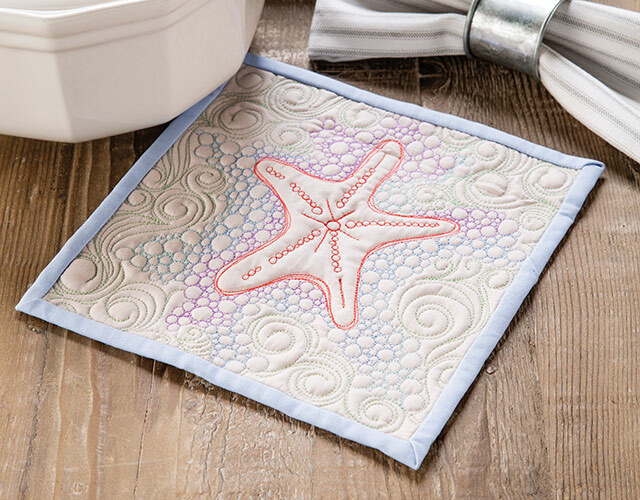 She'll guide you through the techniques with three exclusive projects, and in no time you'll gain the confidence you need to finish those projects that you just couldn't decide how to quilt before. 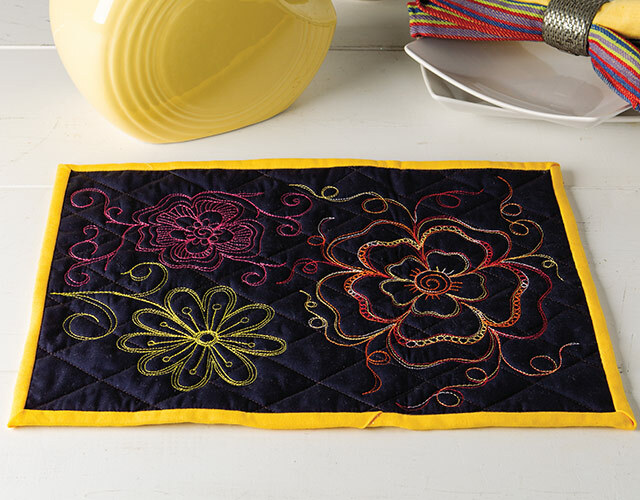 Free-motion graffiti quilting is a great way to lose your fear of free-motion quilting on your home sewing machine. 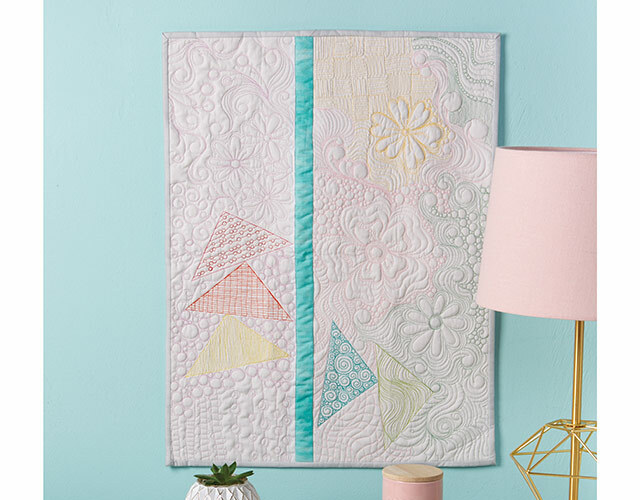 With this class, expert Wendy Sheppard will take you step by step through the graffiti quilting process as you work your way through three exclusive projects. Your confidence will build with each step and with the magic of video, you can watch any detail as many times as you need. I would definitely recommend this class to others. Wendy teaches the course clearly showing examples of what she is talking about. She is very knowledgeable about the topic, and speaks clearly. She inspires me and I'm encouraged to quilt. This is the 5th class i bought with her as the instructor. Annie's is so blessed having her as one of the instructors. Thank you Annie's arts and crafts for continuously empowering us. More power, awaiting for more classes to come. Awesome job. Can't wait to download it and get started.